Water Cooled VRF system consisting Cooling Tower, Boiler, primary / secondary loop serving 239 4-star hotel rooms. Front of house services and commercial kitchen servicing the hotel and public restaurant. The 238-room, 9 Story Novotel Brisbane South Bank represents an investment of more than $70 million. The 4.5 star luxury hotel is located directly across the road from the Brisbane Convention & Exhibition Centre on Cordelia Street, with direct pedestrian access connecting the hotel with the Centre. 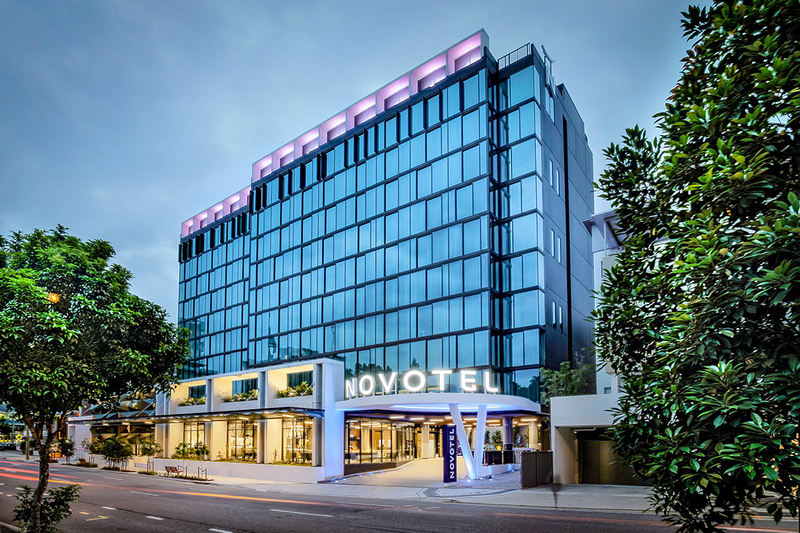 24 per cent of the worldwide Novotel network is located in the Asia Pacific region. Backed by Accor Hotels powerful global distribution and rapidly expanding loyalty network it’s perfectly positioned to capitalise on the brands growing presence.